Now is a great time to register your Culture Days activity as summer registration is now open. Register your activity before end of day on August 10th to qualify for a chance to win a custom digital ad to run on national digital networks promoting your Culture Days event. 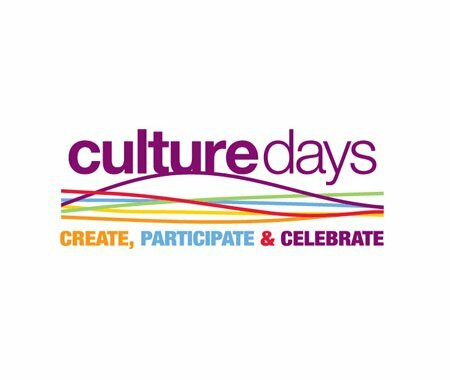 Register your Culture Days event today! Culture Days takes place Sept. 29, 30 & Oct. 1, 2017.